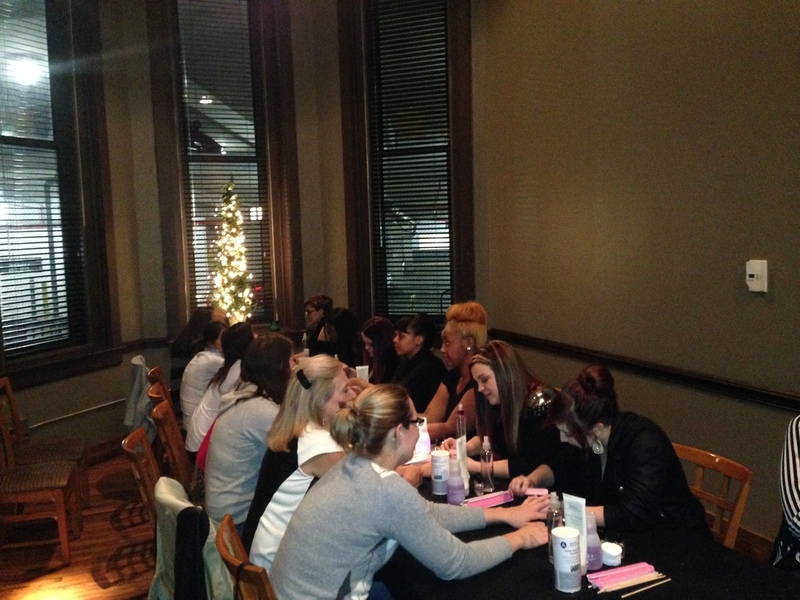 If you missed our last Manicure Monday on October 14, check out the photos below! 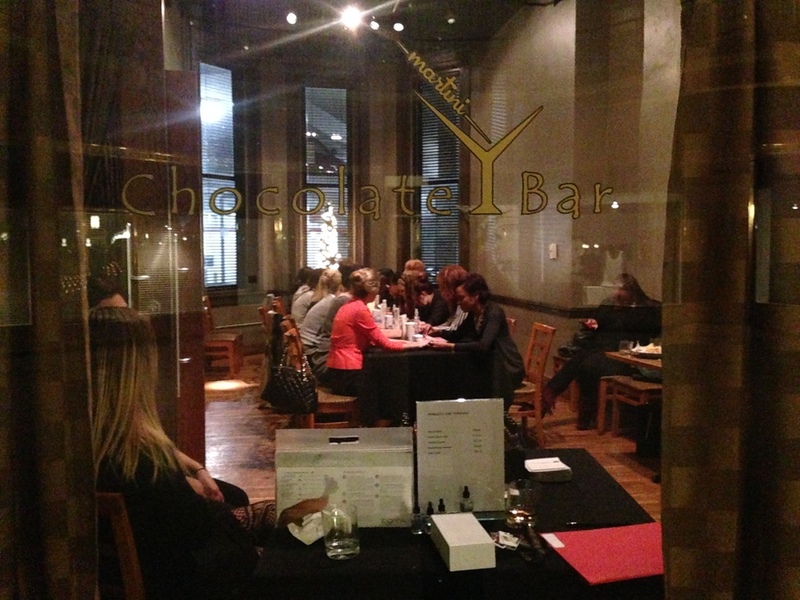 Attend our next Manicure Monday event starting at 6pm on November 11 at Chocolate Bar Cleveland. Guests will enjoy a mini manicure that includes a hand & arm massage, nail filing, and polish change with the purchase of a Signature Martini. Posted on October 25, 2013 by Geof Pelaia and tagged events.